Although transportation is a field of government intervention in which consideration of justice traditionally has played only a marginal role, there is a rapidly growing body of international literature on transport justice or equity – a more fair, equitable distribution of the benefits and disadvantages of transportation interventions. 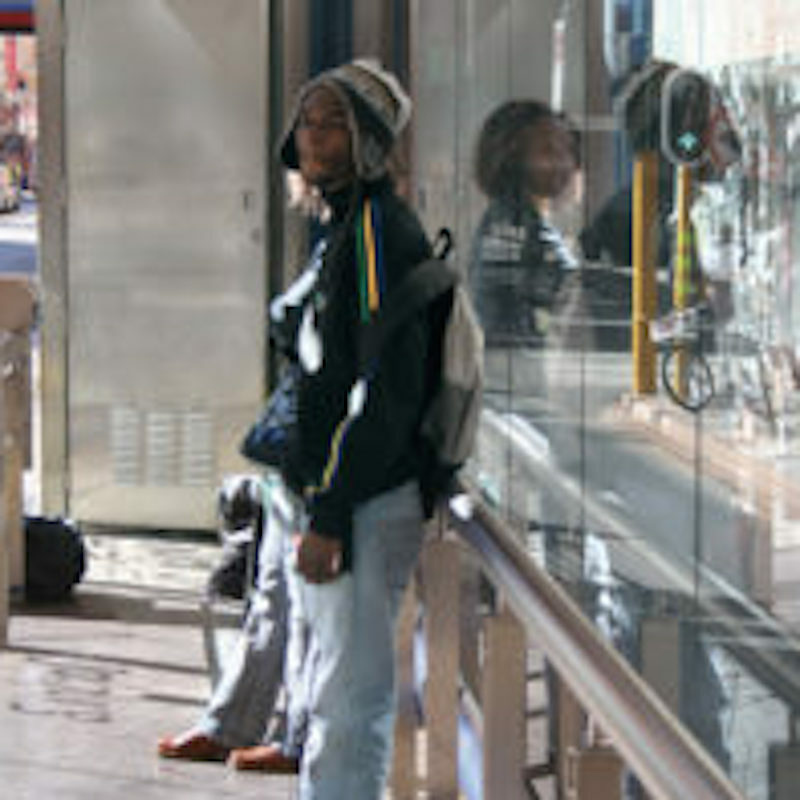 There is also an increasing interest in transport justice in South Africa, articulated largely as policies or interventions that reduce the consequences of transport disadvantage: improved accessibility and the reduction of poverty and transport-related social exclusion. This interest has to some extent been catalysed by the introduction of Bus Rapid Transport (BRT) systems and the hopes these have raised for improved and equitable mobility. The paper, presented at the Southern African Transport Conference (SATC) in 2015, begins with an overview of the major discourses around transportation justice or equity, then considers the policies and public transport interventions proposed in South Africa through an equity ‘lens’. Data includes only peer-reviewed, published literature and public policy; not included in the review are anecdote, media release, and marketing materials. Key words used to source the literature include social equity, social justice, transportation poverty, social impacts, accessibility, transportation disadvantage, sustainable livelihoods, poverty alleviation, and more recently social exclusion/inclusion. This paper forms part of a body of work commissioned by WWF Low-Carbon Transport Project, to contribute to a discussion regarding the way in which public transport interventions are planned, prioritised and evaluated. Although the peer-reviewed literature suggests that South Africa’s new public transport systems have failed to achieve a significant impact on poverty or transport disadvantage, this paper proposes that alternative evaluation approaches – in both the planning and the impact assessment phases – might lead to a more nuanced understanding of any benefits achieved.